Speckled with metallic silver mineral deposits, black pearl granite is a striking grey and black stone that is usually quarried in India. This type of granite is a mid-range countertop option, for a 3cm thick slab of black pearl granite costs roughly $16 per square foot, and a 2cm thick costs roughly $13 per square foot. Also, keep in mind that this does not include the installation price which roughly costs $25 per square foot. The installation fee varies, depending on the intricacy of your counter, but of course, if you are looking to shave some of the cost check out our granite countertops installation guide. Aside from the traditional Indian granite, Chinese granite have also penetrated the market, usually offered in lower prices. One can determine the difference between the Indian and Chinese granite by looking into the density of the building material. 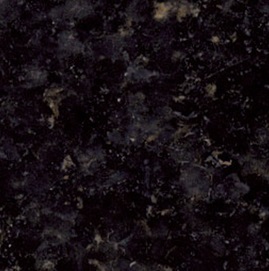 This granite looks black or dark grey in color from afar. No large patterns or mineral deposits can be evidently seen, making it relatively uniform. The stunning combination of minerals can be deciphered with closer inspection. Also, the bedrock consists 10% to 30% of the slab, making it hardly visible from the surface area. The mineral deposits are tiny individually, and covers roughly 60% to 80% of the surface area. Depending on the room’s lighting conditions, black pearl granite’s look varies from one setting to another. You can play with your stone work with different lighting options, aside from changing your cabinets’ finish or walls. 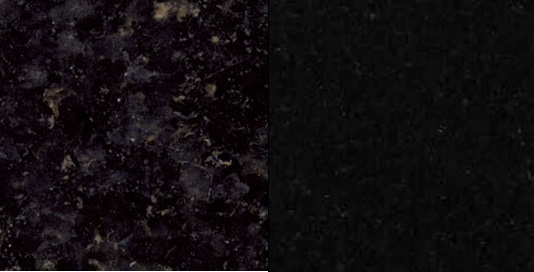 This granite is also known for its durability and hardness, black pearl granite does not stain or scratch easily. However, it is known for leaving watermarks and fingerprints. 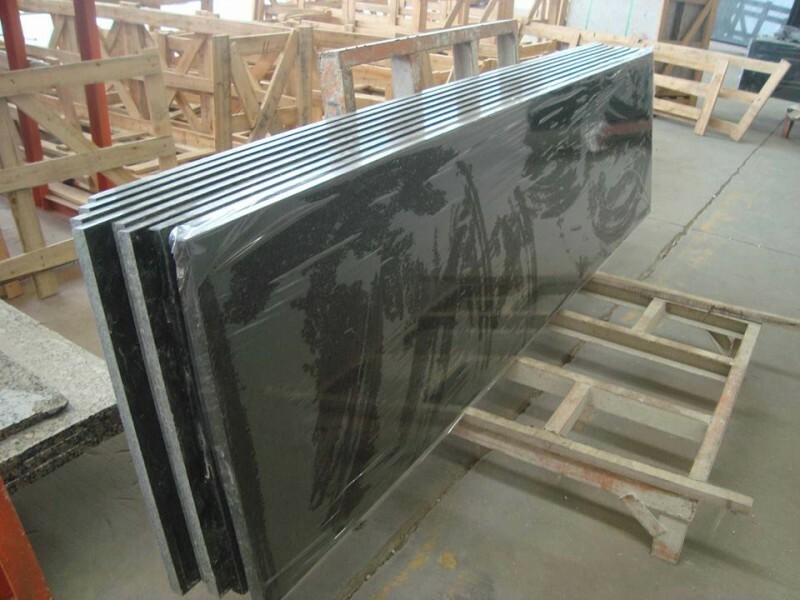 Absolute black granite is the deepest shade of black granite available. Unlike black pearl granite, absolute black does not have any mineral deposits on its surface area, making it more uniform and solid compared to the other. Since both types are black and just playing on the metallic silver deposits, you can pair up the countertops with your existing cabinets, picking what works best with their current color/finish. Black Pearl Granite works best with what? The contrasting colors of white and black works fittingly, coming off with its complementary vibe. It is then made as a strong, dominating feature in the room. Pairing black with white is one of the most popular choices in the industry. Your flooring options are widely available, for the two pair well with any flooring, be it hardwood oak, walnut, or tiles, among others. Aside from the clean, sleek white cabinets, ivory and cream-colored furnishings do also work well with black pearl granite. Oak and black pearl, once combined, scream classy. With the fancy and sleek finish of the hardwood oak cabinet paired with the strong feature of the stone work, one cannot not take into account the perfection that it brings into the room. Add recess lighting and an island and your kitchen is sure to be the highlight of your house. Matching black pearl granite with white speaks modern, and with oak classy. 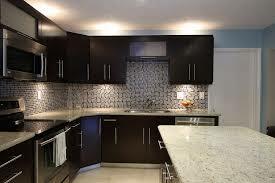 But pairing the stone work with dark cabinets scream sophisticated. Dark on dark is a great combination, although you have to be mindful with the balance of the colors to neutralize the mood in the room. 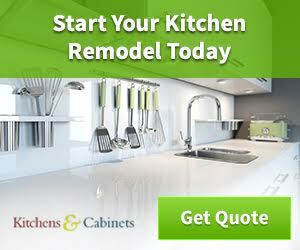 For example, if your cabinets have a dark finish and you would like to pair it with black pearl granite countertop, you might want to invest on clear and luminous lighting fixtures, or maybe white or tan accessories. Another way to keep the room balanced wood to have a lot of natural light, adding some skylights when possible is certainly one route you can go. That way, the mood will be lifted up, avoiding the dreary vibe a predominately dark kitchen could create.